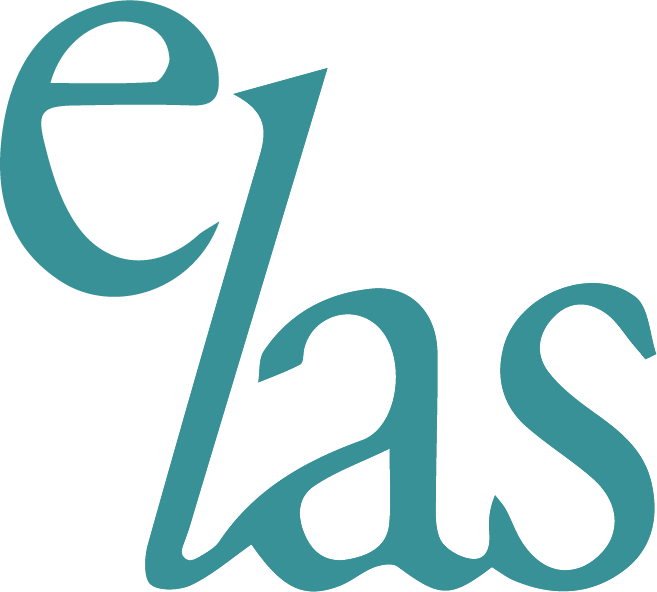 Membership applications to ELAS are welcomed from anyone working within education and education law. If you are using this form to apply for membership, you must ensure that you complete all the information you can. If you prefer, you can print out this form, complete and send to us at the address at the bottom of this page. All information will be treated as confidential. Free attendance at our regular special interest group presentations. Electronic copies of the presentations whether you are able to attend or not.